NMXCC95 curcumin extract has been shown to be hepatoprotective by helping inhibit the inflammatory pathway and supporting oxidative balance. The NMXCC95 curcumin extract provides superior bioavailability at 7x higher overall absorption as compared to standard curcumin. 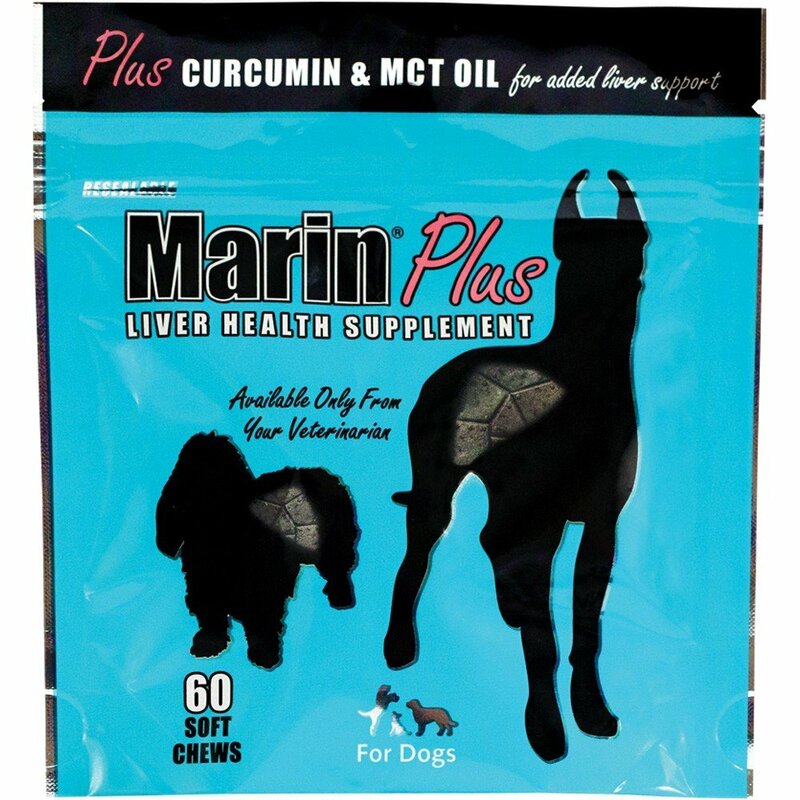 MCT oil is an easily absorbed energy source for the liver.